A newly launched Parliamentary review includes a focus on the societal impact of B2 gaming machines, commonly known as fixed-odds betting terminals or FOBTs. These are the high-stakes terminals seen in betting shops, which currently allow a maximum stake of £100 on a play cycle that can be completed in as little as 20 seconds. B2 gaming machines have been linked with heavy losses in a matter of minutes, as well as being highly addictive due to the ‘thrill’ of the high stakes and, in the worst cases, individuals trying to win back substantial losses by gambling more. 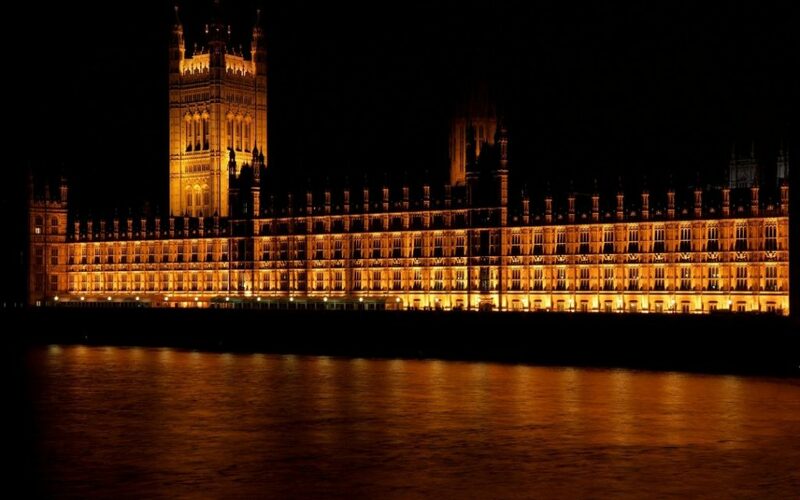 On October 24th Tracey Crouch, the Parliamentary Under Secretary of State for Culture, Media and Sport told the House of Commons that FOBTs will be a particular area of focus in the upcoming Review of Gaming Machines and Social Responsibility Measures. “The review will include a close look at the issue of B2 gaming machines (more commonly known as Fixed Odds Betting Terminals – FOBTs) and specific concerns about the harm they cause, be that to the player or the communities in which they are located,” she said. An open Call for Evidence is accepting submissions from interested parties until December 4th, although it is likely to take around 18 months for any final conclusions to be drawn. Bacta, which represents the UK gaming machines industry, have confirmed that they will be making a formal submission, which will form part of the consultation responses. The consultation period coincides with the launch of a petition by Labour MP Tom Watson, who is calling for Prime Minister Theresa May to enforce a £2 maximum stake on FOBTs. He urged her to avoid “putting profits before people” by ensuring the top stakes on B2 gaming machines are reduced substantially, and helping to combat the addictive aspect of them and the risk of quickly running up sizeable losses.